Jennifer Lopez, also known as Jenny From The Block, and also known as JLo is one the most versatile entertainers in Hollywood. Not only she has a successful career in music, she also has a successful career in movies with various hits like Maid in Manhattan. JLo started with hit TV show In Living Colors as a dancer. Remember that show? The show that also launched the career the Wayan's brothers and of course, Jim Carrey! 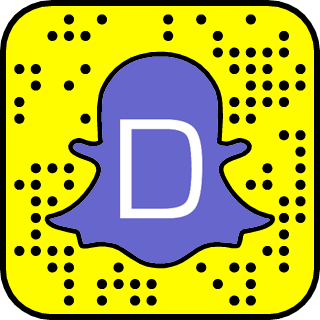 If you want to know more about Jennifer Lopez personal stories, follow her on Snapchat! 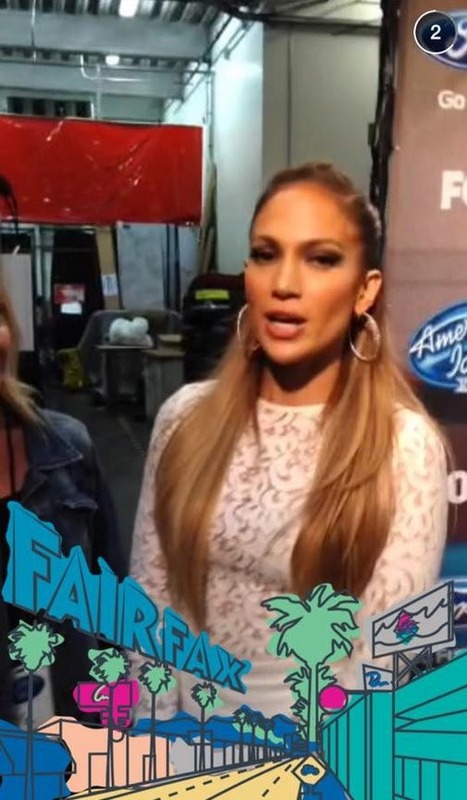 Jennifer Lopez Snapchat username is @JLobts.